Home » Are There Different NJ Custody Laws for Unmarried Parents? When people come into our office for a consultation, they often bring with them many misconceptions about the family law courts, especially in regard to custody and parenting time. Below, we will clear up some of the most common areas of misconception about custody that we see among our clients. 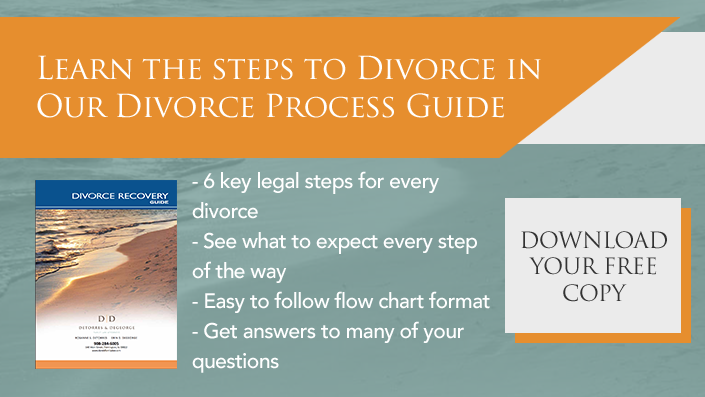 While a large portion of family law is dedicated to parties and children who are going through a divorce, there are also those cases in which the parents may have not been married to one another. 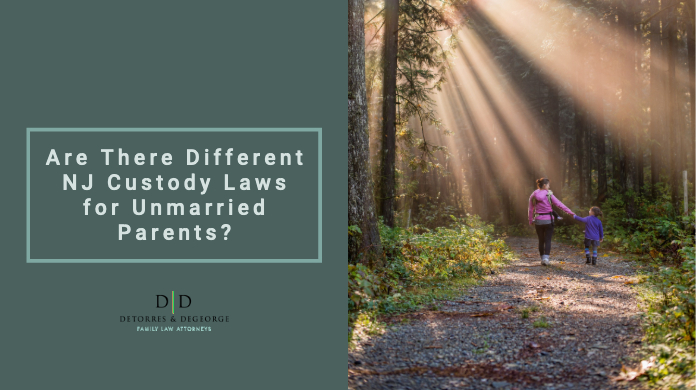 Because so much of the case law is based on cases where the parties are divorced, it may lead people to believe that parties who were once married are treated differently than parties who were not. However, the laws regarding custody and parenting time in New Jersey are the same no matter the parents’ relationship status. When it comes to custody, the Court is primarily concerned with the best interest of the children, and they will act in a manner that they believe will achieve that goal. In New Jersey, there are two types of custody: legal and physical. Legal custody dictates which party has the right to make decisions for the minor. The first and less common option is the designation of sole legal custody, which awards one of the parents all of the decision-making rights for the children. Most parents, however, share joint legal custody of their children, meaning that they are both responsible for making major decisions. These decisions generally include decisions about their health, education and overall welfare. Therefore, parents who share joint legal custody will need to work together to ensure that the children’s best interests are being served. For example, parents who share joint legal custody of their children will need to communicate with one another to decide if a recommended surgery is absolutely necessary or if an alternative might exist. They may also need to weigh the potential of a child taking a certain medication, or perhaps limiting activities in order to excel in school. Parents must also determine what the best arrangement is for the physical custody of the children – in other words, the arrangement that will best allow the children to excel with regard to how much time they spend with each parent. In some families, this may mean a true 50/50 arrangement, with the children spending an equal amount of time with each parent. In others, this may not make sense given one party’s work obligations or schedule. It’s a difficult decision, but a very important one, as it is one of the first steps in ensuring that the children’s best interests remain a top priority. 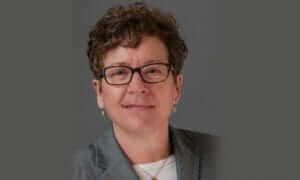 Years ago, the Courts took the position that until a certain age – generally thought to be approximately 7 years old – children were in their “tender years.” Under this mentality, the Courts determined that it was in the best interest of these younger children to spend the majority of the time with their mothers, who were thought to be the more necessary parent to the child’s development in the early years. However, the tender years doctrine has been done away with over the years. The Courts and social sciences have acknowledged that both parents have important roles in raising their children from a very young age. There is no longer a preference in custody given to the mother simply because that is what society dictates. Instead, it is becoming increasingly more common for the Courts to recommend significant parenting time for both parents. While it may not always be practicable or in the children’s best interest that a true 50/50 custody schedule be put into effect, the old “standard” parenting time schedule for fathers of every other weekend has largely been replaced by movement toward a more shared schedule. If you have questions about custody and parenting time rights of unmarried couples in New Jersey, contact the attorneys of DeTorres & DeGeorge today to schedule a consultation.